Boxer breed muzzle for dogs with soft nose padding is a comfortable and safe, universal model for dog walking, training, patrolling, guarding, vet visiting and being in public places. 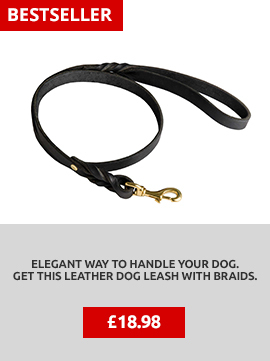 Choose the most humane dog muzzle for Boxer. 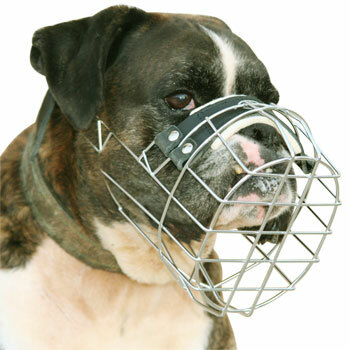 Boxer muzzle has a lot of space for dog to breathe free, half-open jaws, drink water, bark and lick its nose muzzled. 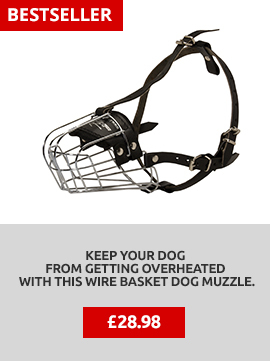 Basket dog muzzle for Boxer is the best choice if you are looking for safe, comfortable and durable dog muzzle for your four-legged friend. 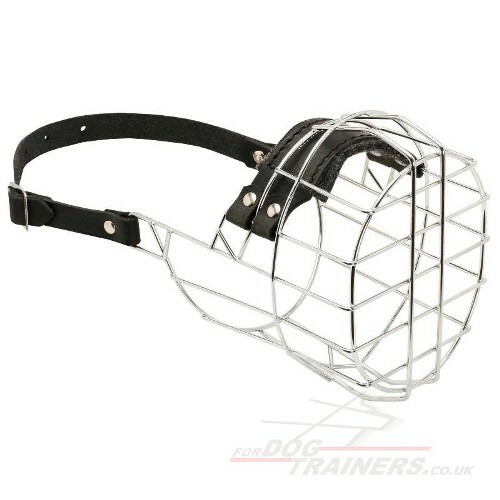 You may order this model metal dog muzzle for your dog if it is other dog breed. We produce dog muzzles individually for each dog breed snout form and size - just specify it in your order, fill in the blank information on the top of the page. 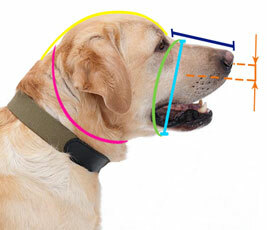 How to make a dog get used to a muzzle fast and easy? 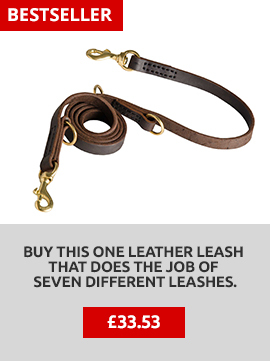 Find the answer at this page: HOW to Train a Dog to a Muzzle? !